Chinese Millennials want “Lifestyle”, and why Marketers Should Care? Over 147 million Chinese millennials born between the ages of 19 and 35 are part of the one-child generation. 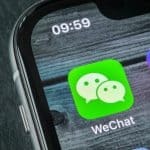 According to the new report shown by Tencent Social Ads, this number has triple the savings of the post-90s generation, indicating a higher purchasing power and financial autonomy. In fact, being the only child means they were the center of attention because, without other children, parents were more willing to make financial sacrifices to ensure a bright future for their kids. Moreover, their ability to spend comes from their parents and family, and also their lifestyles are more influenced by greater opportunities to travel abroad. Chinese millennials spend like there is no tomorrow, and they focus to enjoy life to the full. This new wave of consumers represents a major contributor to luxe sales in China. Chinese millennials spend about 70 percent of their income on socializing and dining out. The rest they will splurge on spa massages, high-end home accessories, and traveling. Chinese millennial who grew up during a China boom in the luxury sector, are much more willing to spend freely. Chinese consumption is becoming more and more driven by massive demand. But now, Chinese buying interests are clearly turning towards the products or service that they use in everyday life. This trend has been encouraged by international retail players, that started developing their products and services in China. Most Chinese millennials are still in the “luxury boom” period in regards to imported luxury and fashion, vintage or vintage-inspired fashion which represent a niche. However, this shows how the consumer market is now fragmented, as Chinese middle-class gain more purchasing power. These big consumers have started to pursue individualistic and distinctive labels, with their interest from popular mainstream luxury brands to those that express unique personalities. Chinese millennials also call “little emperors and empresses,” are considered as a privileged generation. In fact, they grew up during China’s economic reforms, so they have experienced good times and they have never really known the hardships of older generations. Without student loan debt and housing expenses, Chinese millennials are free to spend all of their incomes. They have advantages that their western counterparts don’t have. They don’t have student loan debt because their parents pay for their educations. Many don’t have housing expenses because their parents or grandparents have bought homes for them. It’s not a surprise, the Millennial Generation’s average annual income will increase from $5,900 in 2014 to $13,000 in 2024. These young people will become the future of China’s consumption. Their consumption concept, willingness to consume and spending power will strongly impact the future consumer market and even the transformation and upgrading of the economic structure. 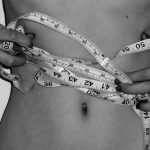 Their world experience, lifestyle, and ambitions will result in a lot of innovation and change. Sectors will be disrupted. Industries will be redesigned. Technologies will develop rapidly. Boundaries will be pushed. The uncompromising character of these Chinese millennials motivates them to earn money to support their own lifestyle. However, they will combine this with their ambition to make a change. As a good example, we have Michael Kors. In fact, Micheal Kors is a leader in the accessible luxury category and is a very popular brand in China. He has achieved success by going all-in Digital marketing and e-commerce. International brands should go where their target market is, and constantly experimenting with new platforms and technologies. 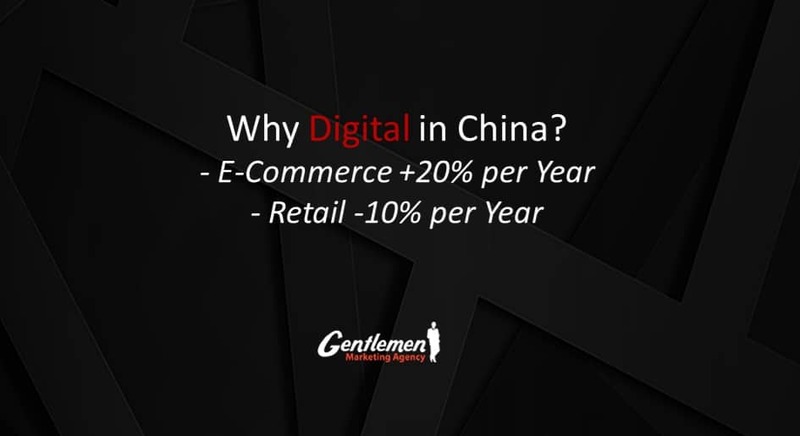 International Brands have to prepare a comprehensive Chinese marketing strategy encompassing e-commerce, social media, and mobile and digital marketing, in order to get excellent results from their Tmall store and WeChat official account. As mentioned above, brands should follow a digital trend, willing to experiment with new social media platforms and marketing campaigns blending online and offline. Some Brands such as Micheal Kors ran a campaign on up-and-coming video app Douyin, becoming the first international luxury brand to do so. Kors frequently collaborates with Chinese fashion influencers. 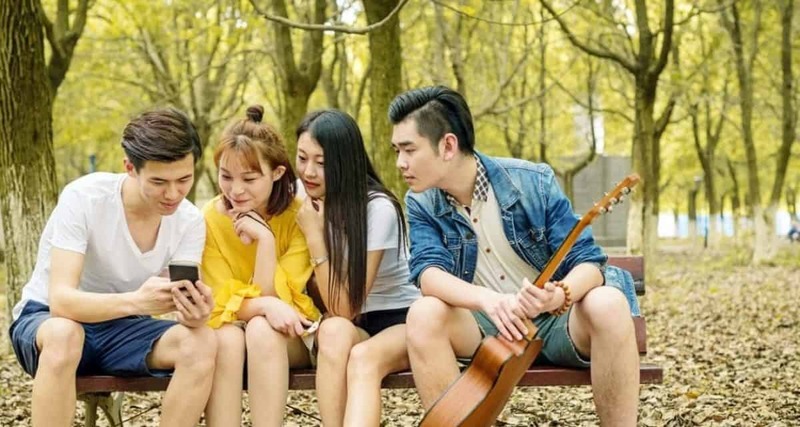 Compared to their Western counterparts, Chinese millennials don’t have as many financial burdens to bear, thanks to a more family-oriented culture. As big spenders, they are not afraid to make a large purchase in a heartbeat. It’s important to have both an online and offline presence in China, brands who don’t have one yet shouldn’t give up hope and focusing on Chinese tourism is an excellent way to tap into the China market. Chinese millennials who represent 63 percent of outbound travelers love visiting the US, Europe, and some Safaris. Hawaii, New York, Paris, Moscou, Seattle and San Francisco among the top destinations for Chinese travelers. Some of these destinations have been involved in very smart WeChat travel campaigns. Chinese travelers visiting international destinations love to shop, so it’s important to understand their motivation for purchasing items abroad. Chinese luxury travelers like to purchase cosmetics (45%), local products (43%), bags and suitcases (39%), clothes and accessories (37%), and jewelry (34%). 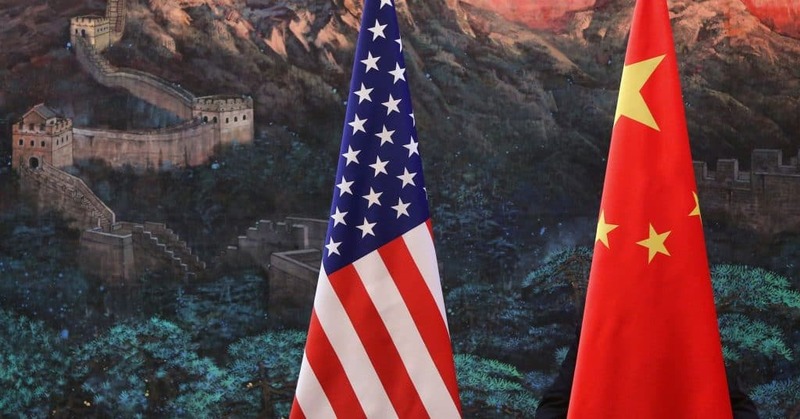 In fact, 29 percent of Chinese millennials travelers have visited the US over the last 12 months. 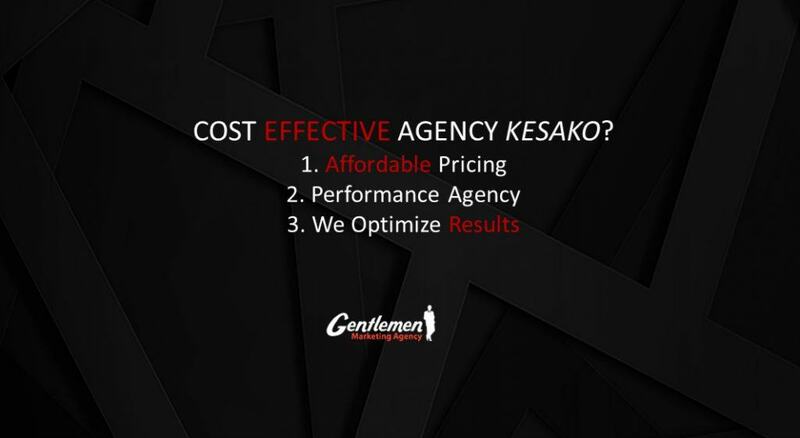 They are very familiar with famous shopping destinations such as Rodeo Drive, Bergdorfs, Bloomingdales, 5th Ave, etc, which is something that brands in those locations need to be taking advantage of. Luxury outlets are also very popular among Chinese travelers. Several US brands, including Tiffany & Co, Estée Lauder, and Michael Kors, have made a name for themselves in China’s growing luxury market. Some luxury brands have become popular in China because Chinese people perceive them as being representative of a certain social status or lifestyle. The luxury industry has been making a serious effort in understanding Chinese millennials, the emerging consumer with massive purchasing power and remarkable preferences and behaviors. Affordable brands have seen massive success among upper-middle-class Chinese consumers who desire luxury products but don’t have enough of the budget for them. International brands can also take advantage of consumers’ appetite for affordable luxury by offering some lower-level prices point items in the China market. It’s clear that International brands experiencing the most success in China have put a lot of effort into developing a digital marketing strategy, especially for Chinese consumers. We will take Coach strategy as an example in China. In fact, Coach was one of the first luxury brands to enter China, partnering with regional and local distributors. It was also one of the first international luxury brands to launch a flagship store on Alibaba’s Tmall. Then in 2016, Coach closed its Tmall store and is now heavily pursuing a WeChat strategy. Everyone’s still fighting over the same consumer and millennial audience. 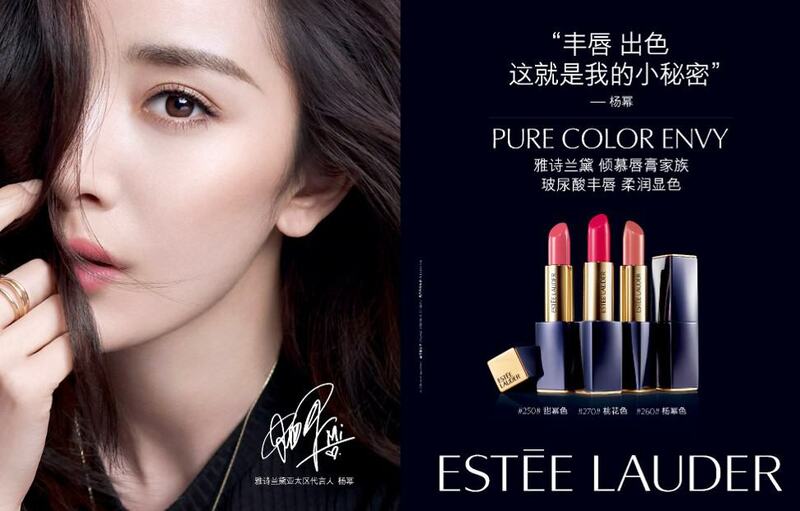 Moreover, Estée Lauder has reinvented its brand image in China, targeting millennials who now contribute about 35 percent to 40 percent of its sales in China. The main reason for its success is the implementation of new digital marketing campaigns specifically for the Chinese market. The Estée Lauder brand recorded a whopping 40 percent growth in China in the fourth quarter of 2017. Besides providing convenient payment options such as UnionPay, WeChat Pay, and Alipay, brands who are looking to attract Chinese tourists need to focus on growing brand awareness. Chinese millennials grew up with the internet and social media. But because they were the only children, so they turned to the internet as the best way for socializing and entertainment. For International brands, finding the right strategy that is widely accepted by different audience has become increasingly complicated thanks to the fast pace of communication and the flow of information. There are certainly some basic criteria for creating a good Chinese brand’name, such as whether it is memorable, conveys the brand’s story, and has no negative meaning in Mandarin and major dialects. Those, who are still looking for Chinese consumers should probably re-think their strategy; otherwise, they might miss the boat. Naming is just one part of branding and is not the only factor that determines the performance of a luxury brand in China. In reality, this can not guarantee a satisfactory result, but that should not discourage brands. Chinese KOL or influencers will be very helpful for your brands in China. If a product or service is loved by Chinese influencers and celebrities, there will be a natural trickle-down effect for Chinese consumers. According to the CBNData, the online celebrity economy reached over 58 billion yuan (US$8.4 billion) in 2017, that made the sector more valuable than the domestic film industry, which brought in 45.7 billion yuan in revenues during the same year. Luxury cosmetics brands such as M.A.C. and Bobbi Brown are initially became known in China because they were, and still, are, very popular among professional make-up artists. With the rise of social media, many of these make-up artists and stylists have also become online influencers, winning large audiences who come to them for beauty advice. 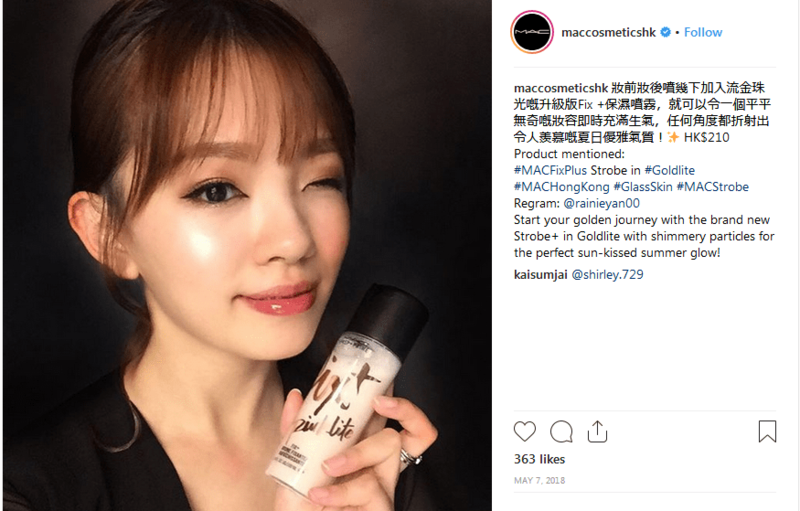 While beauty brands organically became popular among Chinese influencers, other famous brands have also found success through formal partnerships with Chinese Kol and influencers. Nowadays, trends among Western celebrities and influencers catch on in China. A recent example of this was Stuart Weitzman’s over-the-knee boots which became very popular among Chinese consumers. Chinese celebrities who are popular in the US have the same level of popularity in China. Instagram, Facebook, and Twitter are blocked in China, then, the majority of Instagram influencers and Western celebrities who only use Western social platforms just don’t have the same level of impact. Brands still hoping their Western campaigns can impact Chinese audiences would be smart to observe which Western fashionistas appear most in Chinese fashion blogs. 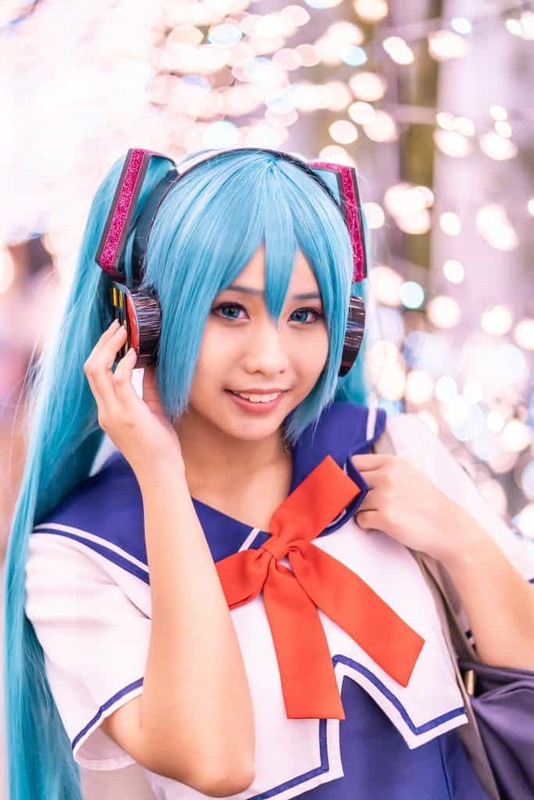 Despite the risk of potential overexposure, brands seem likely to continue pursuing China’s top social media stars to gain a foothold with local consumers. 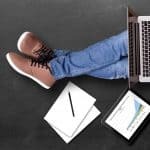 Chinese social media is often associated with millennial consumers and has been an important source for international brands, not only for understanding the spending pattern of consumers in their 20s but also for communicating with the audience. international Brands says they are interested in knowing more about the millennials clients through a digital presence. That is the reason why they are extremely active on social media such as Weibo and WeChat, much more than their western counterparts. The digital eco-system of China is completely individual. Luxury brands should capitalize on integrated branding, marketing, and sales offered by China’s social media. What was done on Facebook or Instagram won’t be applicable in China? Chinese millennials are passionate about luxury, they want to be seen and identified with luxury brands. International Brands complement their brick-and-mortar shops with E-commerce platforms that serve more for marketing purposes than actual sales. 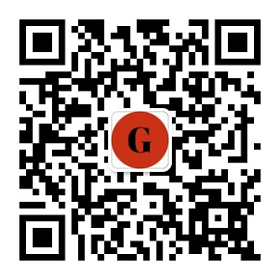 These WeChat platforms are more like style blogs where everything it’s about lifestyle. E-commerce sites play also a big role in the Chinese millennial lifestyle. Brands have launched such of contemporary labels to nurture aspirational buys. 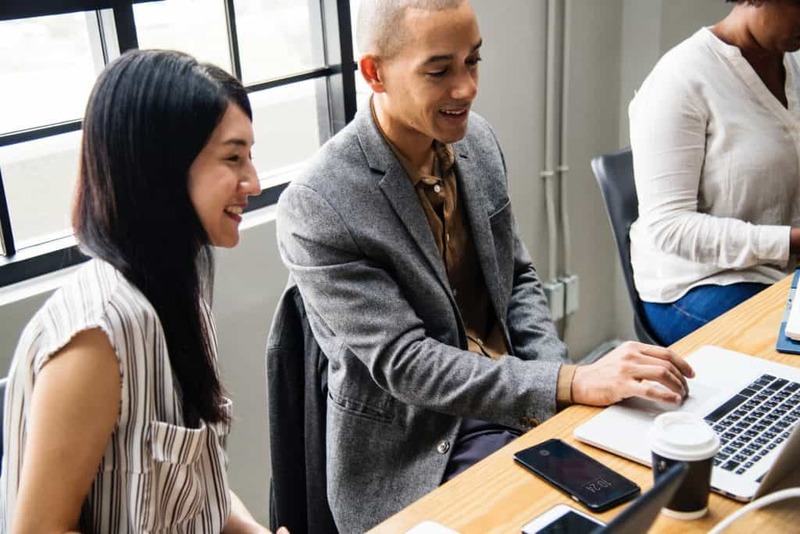 Apart from product offerings, setting the right way to communicate with the millennial generation is also at the top of the international brands’ agenda. It’s important to rebuild its communication strategies every season to attract not only the millennial generation but also digital-savvy customers. “Now a product is not just a product, it also needs a strong narrative behind. This is effective storytelling to appeal to the younger generation of customers. Online sales reportedly account for 10 percent of total sales. Most multi-brand stores carry trendy, edgy products and fall on the mid- to low-priced sides, as their main consumer groups are usually younger and more expressive. 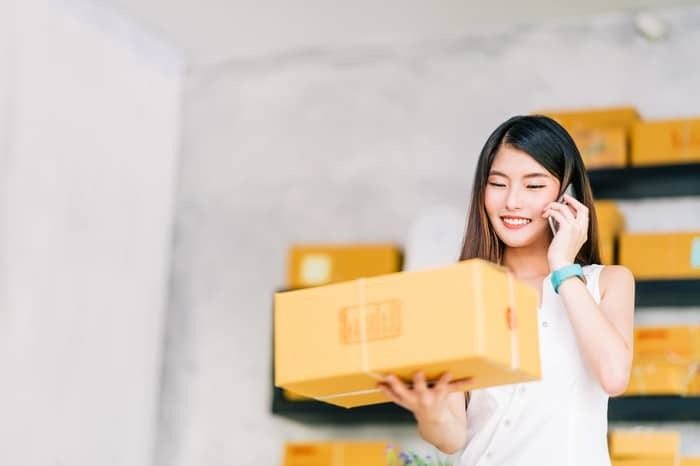 One factor behind the boom of the Chinese Market is likely to have been the increasing integration of online retail and social media on the mainland, giving rise to a more interactive form of online shopping. 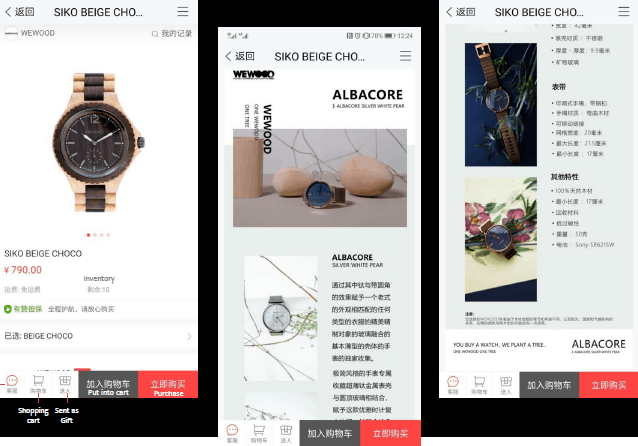 In China, the line between social media and e-commerce is much more blurred … On Chinese e-commerce platform is always one click away from content. Unlike other social media platforms such as Facebook and Instagram, Twitter, … some Chinese platforms used exist to help users make purchase decisions. Why and how to target the Chinese millennial generation? 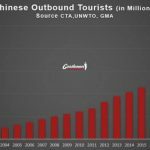 PreviousHow to reach Chinese Travelers using Digital? Why and how to target the Chinese millennial generation ? How to lure Chinese Millennial consumers?